"There is only one happiness in life: to love and be loved." – George Sand, Author. Undoubtedly, scents are one of the most enduring ways to evoke emotion. And when it comes to expressing the emotion of love – perfumes make the perfect touch for your loved one. With Valentine's Day arriving February 14th, the whole month of February takes on the hues of love – red and pink hearts, cupids, chocolates, poetry, cards, romantic notes...and gifting. Yes, with perfumes being the essential ingredients of love, there's no better way to express your passion than with a gift of perfumes for your partner. Passion is a perfume brand called Ajmal. 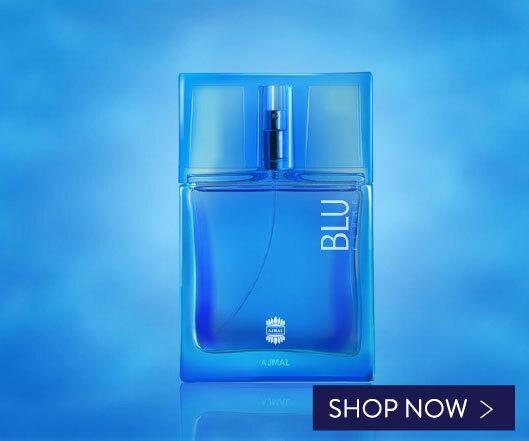 Love is a given with Ajmal Perfumes. After all, our fragrance creations have been loved by millions of people across the globe. 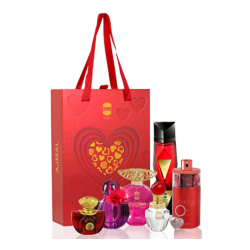 So, you can trust us to offer you some of the best perfume gifting ideas for Valentine's Day as well. Also, there's something very special when you gift a fragrance to your loved one. It shows that you care for them, know what they love, and understand which fragrance makes them happy. Which is why, Ajmal Perfumes has just the Valentine's Day gift ideas – a 'romance ready reckoner', if one might call it. Fragrances and Gift Sets – that are not only scented with love – but are also eye-catching in their packaging. That's not all. Our perfumes of passion are perfect if you're a man gifting one for the woman of your life or a woman gifting one for the man who is the apple of your eye. Ajmal 'Amor Essence' Gift Sets. New for Valentine's 2019. 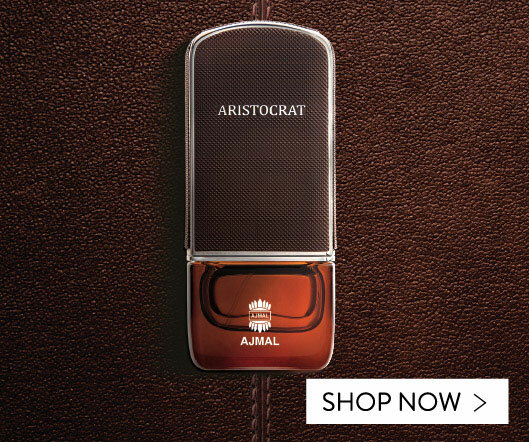 The first romantic offering from Ajmal Perfumes – just the gift for Valentine's Day – are the all-new Valentine's 2019 'Amor Essence' Gift Sets for Her and Him – a unique collection of popular and specially created perfumes in customized elegant bottles. 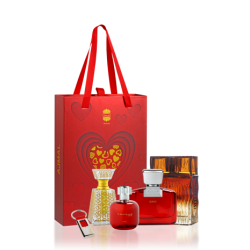 The 'Amor Essence' Gift Set for Her is a select collection of six fragrances crafted for women. This includes Viva Viola Amor, Ishq Female, Sevgi Female and AI Female EDPs, a Mizyan Amor Concentrate and a Special Mukhallat in a 3ml crystal bottle. And the 'Amor Essence' Gift Set for Him is an exclusive collection of a quartet of fragrances created for men. 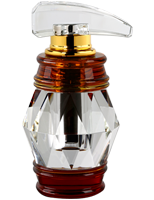 This includes Askim Male, Mystery Amor Male and Shiro Amor Male EDPs and a Special Mukhallat in a 6ml crystal bottle. The two new Gift Sets, together, offer More for your Amor! 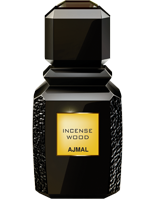 Ajmal Online Exclusive Gift Sets. Express to impress. The second passion perfection offered by Ajmal Perfumes are two Online Exclusive Gift Sets. This duo of Online Exclusive Gift Sets is sure to ignite that spark of love! Real love doesn't wait. So what are you waiting for? 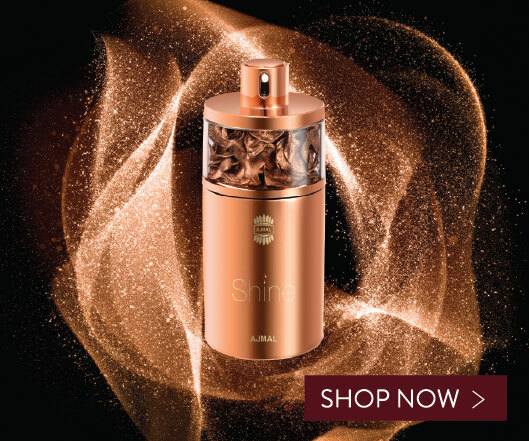 Come, visit and shop on https://shop.ajmalperfume.com – and celebrate your love for your loved one the best way. Celebrate the spirit of Valentine's 2019 only with Ajmal Perfumes!  Amor Essence Gift Set For Wome..
AMOR ESSENCE GIFT SET FOR MEN ..
Amor Essence Gift Set II For M..
AURUM GIFT SET - FOR WOMEN..
Blu Gift Set - For Men..
RAINDROPS GIFT SET - For Women..
SACRIFICE GIFT SET - FOR WOMEN..